When it comes to the summer holidays, you’d expect children to be a lot more active; heading to the beach, going swimming, playing games, joining in at summer camp are all probably on your list of must-do summer break activities. However unfortunately, the realities of that picturesque dream are somewhat different; with more and more children becoming victims of unorganised, (often) unhealthy and non-active habits. Thanks to this lack of structure in your child’s routine, you might find that they add on a few pounds throughout the break. While this multi-factorial mystery baffles some parents, understanding the causes of this weight gain can help you to keep it at bay. 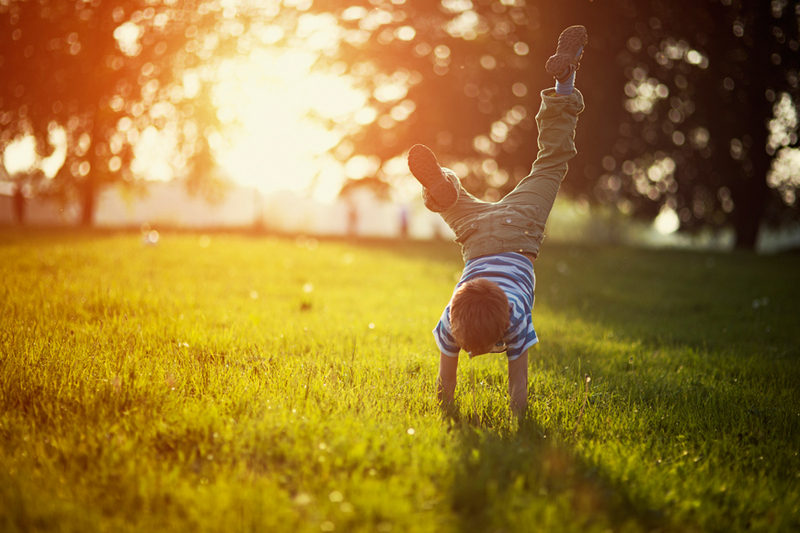 Why might my child put on weight during the summer holidays? Basically, school provides a structured environment; your children eat healthy meals at consistent times, they join in activities, their sleep schedule is the same each day and night and school starts at the same time every morning. Whereas, the unstructured vacation months allow room for additional calorie consumption with different mealtimes and unhealthy snacks like ice-cream, as well as the chance to sleep in and disrupt the body’s pre-set schedule of waking up and going to bed at set times. Of course, not all is doomed – and there are some things you can do as their parent to help keep the extra pounds at bay. They need the chance to recharge their bodies, and this helps to provide structure to their days. When it comes to meals, remember to provide real, whole foods and not processed options. So they can help themselves when hungry to nutritional foods. If you are able to, the structure that summer camp provides is a great way to maintain the activity and consistency they’re used to at school. If camp isn’t an option, be creative; head to the beach, have a party, explore a new walking path, enjoy a bike ride… Just make sure you incorporate physical activity into each day.